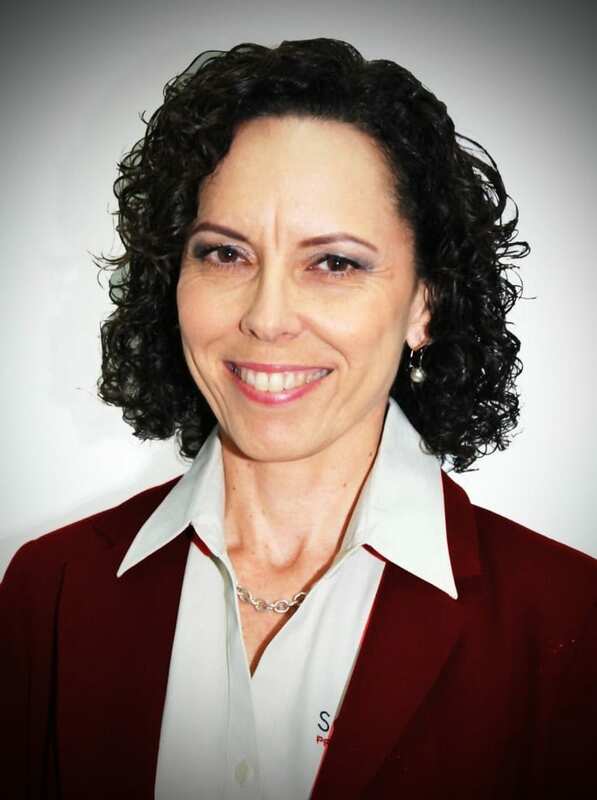 Laura Valenti, Managing Director of Solutions Property Management, has worked with many investors and we asked her to tell us where one of the best suburbs for property investment is near Brisbane. Her answer was simple: Burpengary East! 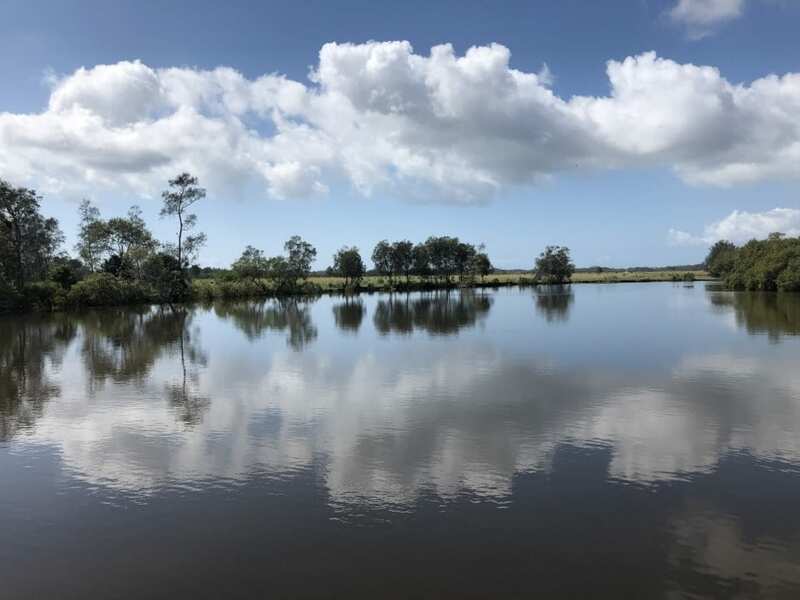 “With positive growth in population and price, everyone knows that the Moreton Bay region is the hot investment tip for 2019. Compared to the surrounding suburbs of Morayfield and Narangba, Burpengary East seems to fall in that ‘sweet spot’ of affordability yet with a good rental return. Investing in North Harbour is not just purchasing house and land like most estates – it’s buying into a strong community with facilities that will make any suburb green with envy. Centred around active community and family lifestyle, North Harbour offers the largest area (1000 acres) devoted to open space and parklands of any development within the northern corridor and is abuzz with weekend activities such as Park Run, Sunrise Yoga, and the exciting new ‘Bite’ food markets. Why is this so important to investors? They understand that community living entices tenants and makes them want to stay long-term – reducing tenant turnover and vacancy periods, which can eat into your return on investment. I have watched North Harbour grow from a few stakes in the ground to an impressive award-winning development in a few short years. I’m looking forward to the next stages of development including the Heritage Park which will open up river access to the community. North Harbour Sales Manager Aidan Winter explains the key points of difference that make North Harbour a wise investment. 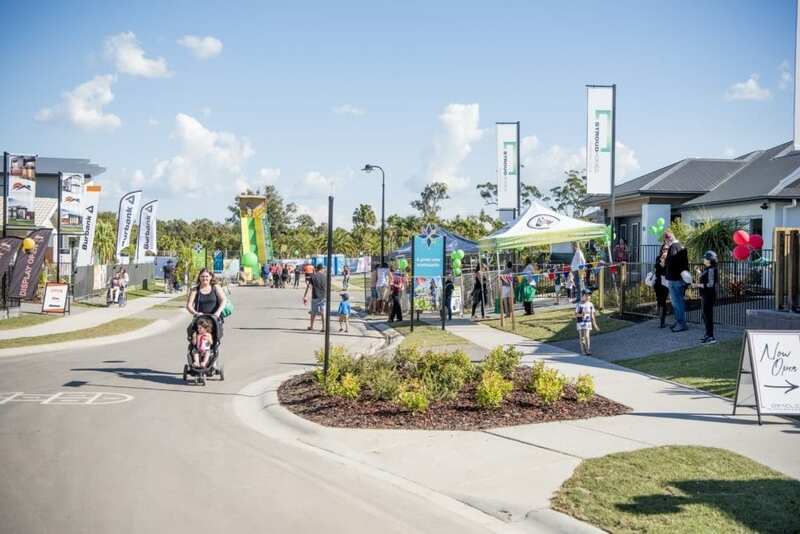 “North Harbour was named Best Residential Subdivision in Queensland, in the 2018 Urban Development Institute of Australia (UDIA) Qld Awards for Excellence. The UDIA’s Judges said North Harbour showed excellence in a number of categories, including planning, community, sustainability, urban design and engineering and had distinguishing features such as our future 1000 acres of open space and parklands (which include our upcoming Heritage Park) that stood out for them. North Harbour has introduced a new lifestyle destination into the Moreton Bay Region and offers a unique residential development in the rapidly expanding northern corridor between Brisbane and the Sunshine Coast. The development offers numerous benefits for residents looking to invest in property including the previously mentioned 1,000 acres of open space and parklands (two parks are complete with another three scheduled to be this year), high speed fibre optic broadband and natural, reticulated gas to every home. The proposed 1,000 acres of open space and parklands include walking and bike tracks, Raff Creek eco-corridor, lots of trees (over 60,000 have already been planted) and plenty of play equipment for young and older kids as well as exercise equipment. All homes in North Harbour will be within 325m of open space and/ or parklands. A big point of difference to other projects of this type is our genuine investment cap of 30%, this makes finding a tenant much easier (less competition). If you’re looking for houses for sale near Brisbane, please contact us. Find Out Why So Many First Home Buyers are Loving Life in Burpengary East at North Harbour! Burpengary East is one of Brisbane’s best value suburbs. It’s close to shops, schools, transport, entertainment, sporting facilities and restaurants and has a great community feel in a semi-rural area. 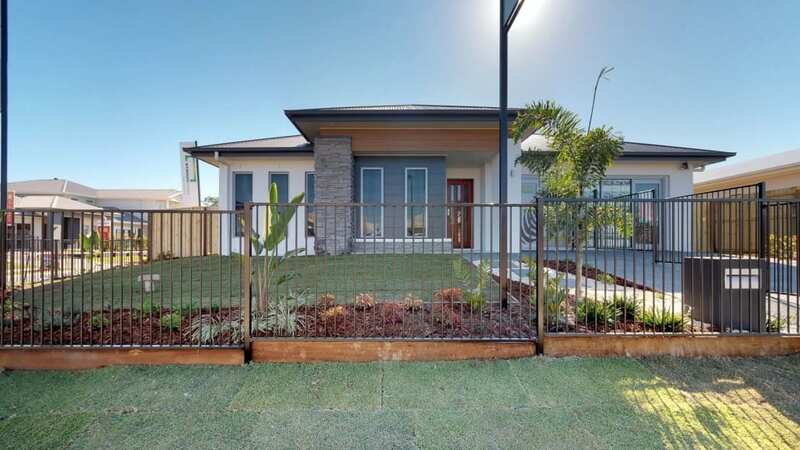 It’s located halfway between the Sunshine Coast (30 minutes to Caloundra) and Brisbane CBD (45 minutes depending on traffic) in the very sought-after northern corridor. Life in Burpengary East at North Harbour offers plenty to do in a great family-friendly neighbourhood. Not only does North Harbour hold a free cross-country parkrun on a Saturday, free Yoga in the Park on a Sunday and Cam’s boot camp on weekdays and Saturdays (click here to find more details on our Events page) we’ve also got a café and two popular neighbourhood parks, with three more to open this year including a dog park and our $3m Heritage Park. And don’t forget, the First Home Buyers Grant! The First Home Buyer’s Grant is a $15,000 one-off financial grant (yes, free money!) only available to those buying their first home in Australia who meet all the eligibility criteria. For a full list of the terms and conditions please visit the website here. Building a new home in a masterplanned development like North Harbour is a great way to use the First Home Buyers Grant to its full potential. North Harbour ticks all the boxes for a great investment in your future – excellent location and local amenities, 1,000 acres of open space and parklands and plenty of free local events including free yoga and parkrun. Our Sales Team has helped many first home buyers achieve their dream of home ownership and is there to guide you through the process. We aim to make building your first home as painless as possible for you. We’re on site 7 days a week, 10am-5pm and we’re happy to answer any questions you have and walk you through the process step-by-step. When you’re looking to buy and investigating life in Burpengary we suggest a few visits to our Display Village and Sales Centre armed with a list of your “must-haves”, “would-likes” and “absolutely-nots” firmly in your mind. If you’re not sure what you’re after, have a read of this great guide which might help http://www.realestate.com.au/advice/buying/first-home/. North Harbour’s Sales and Information Centre & Display Village with café and two playgrounds is open seven days a week, 10am-5pm. 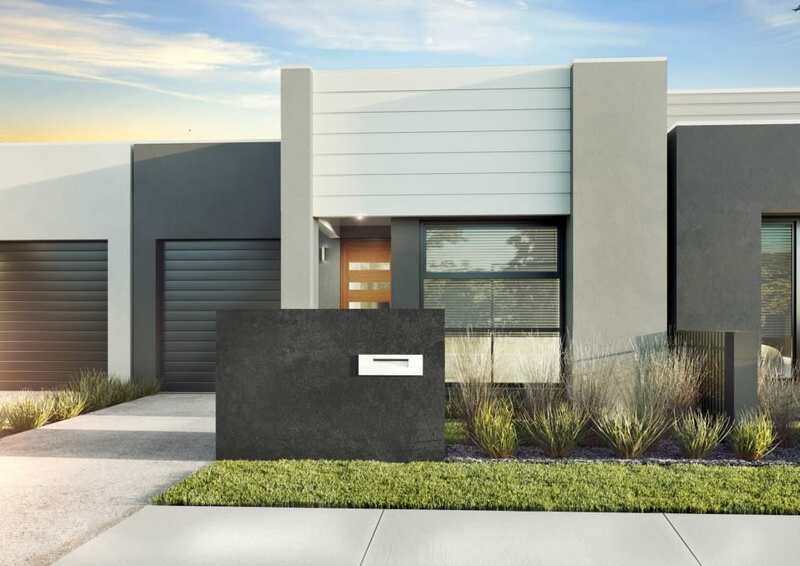 Located on the corner of Buckley Road and Fraser Drive, Burpengary East, the Display Village showcases 33 brand new home designs from 17 of Australia’s best builders. North Harbour recently won the UDIA Queensland Award for Best Residential Subdivision and is EnviroDevelopment Accredited. For more information on life in Burpengary East at North Harbour, please contact us, for more information on BITE Markets at North Harbour visit our webpage. To keep up to date with the latest news and info, including our regular events, sign up for our email updates and find us on Facebook. To visit BITE Markets at North Harbour, take Exit 150 from the Bruce Highway to Buchanan Drive, Morayfield and follow the signs – 12 minutes from North Lakes and 45 minutes from Brisbane. BITE Markets at North Harbour is open Friday and Saturday from 4pm to 10pm. $3 entry for adults, children 12 years and under are free of charge. No single item at BITE Markets will sell for more than $15. To find out more visit www.northharbour.com.au/bitemarkets/. https://www.northharbour.com.au/wp-content/uploads/2019/02/17134-Edge-E-FRONT-HR-20180731112211262-1.jpg 924 1598 Client Services https://www.northharbour.com.au/wp-content/uploads/2017/03/North-Harbour-Logo.png Client Services2019-02-28 09:40:442019-02-28 11:21:29Find Out Why So Many First Home Buyers are Loving Life in Burpengary East at North Harbour!